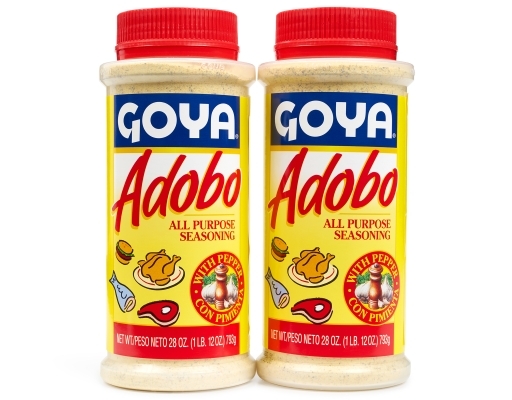 Adobo is the Sofia Vergara of seasonings. 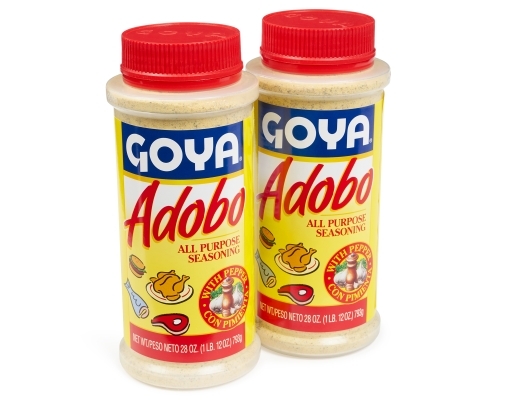 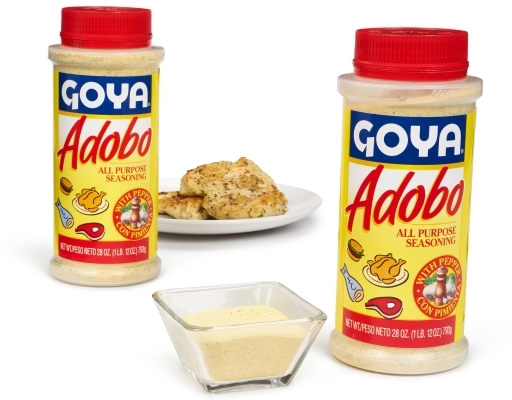 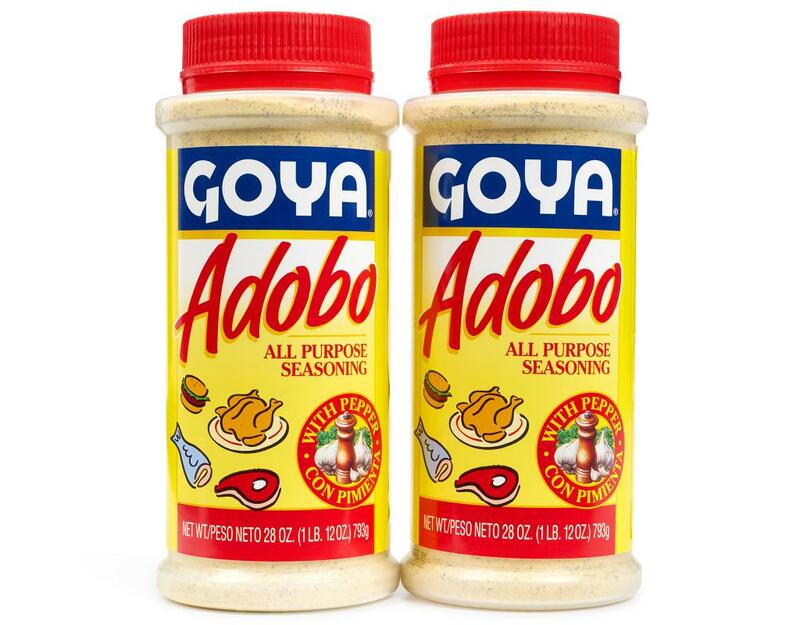 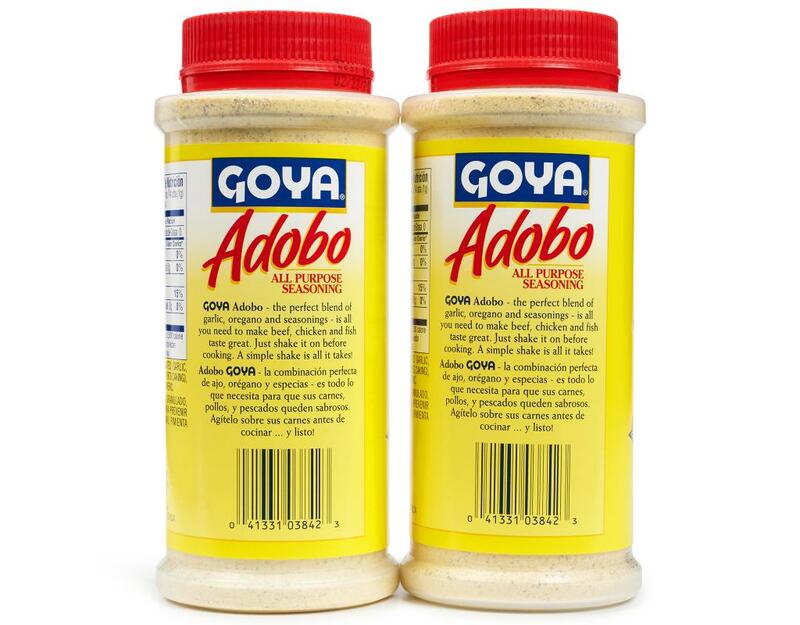 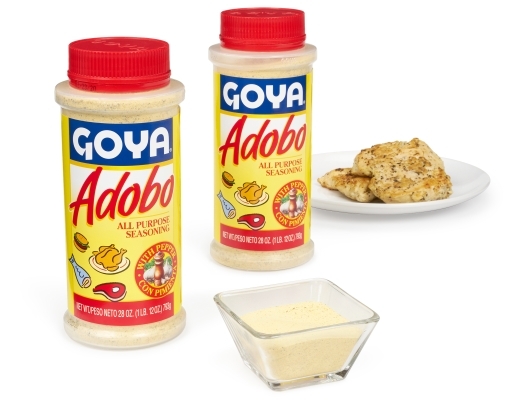 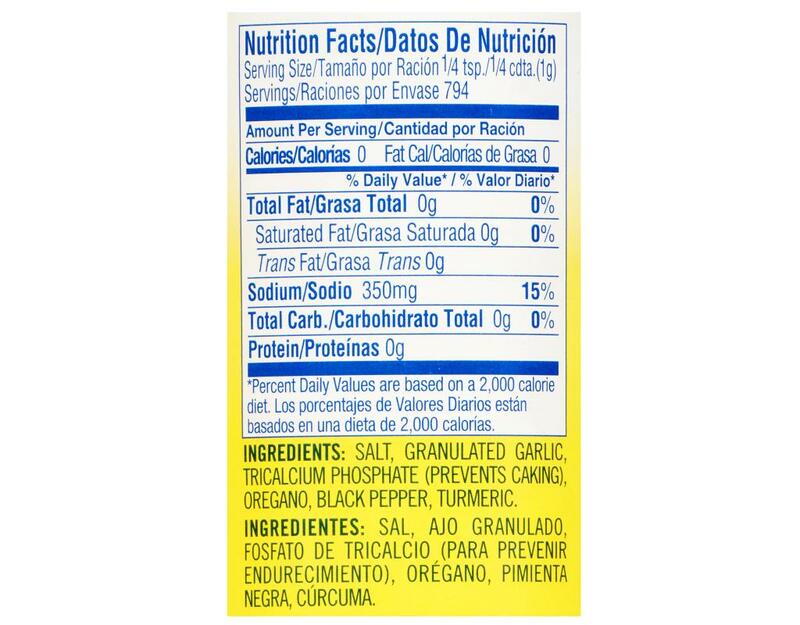 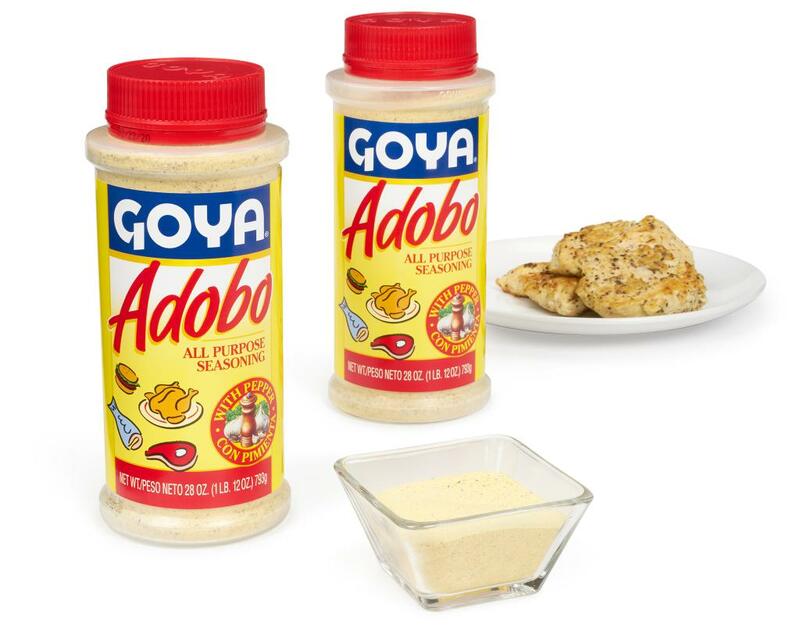 To make all your dishes taste their very best, make sure you shake on Goya Adobo before cooking. 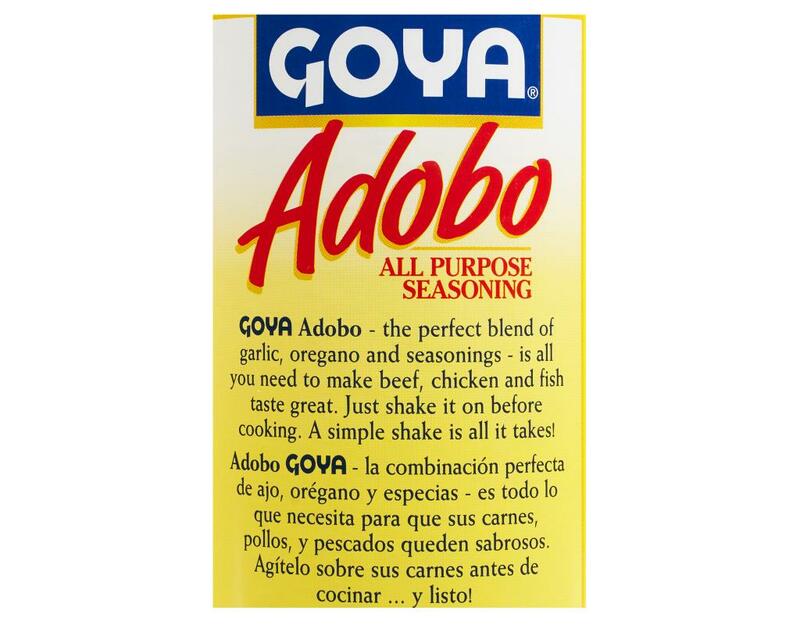 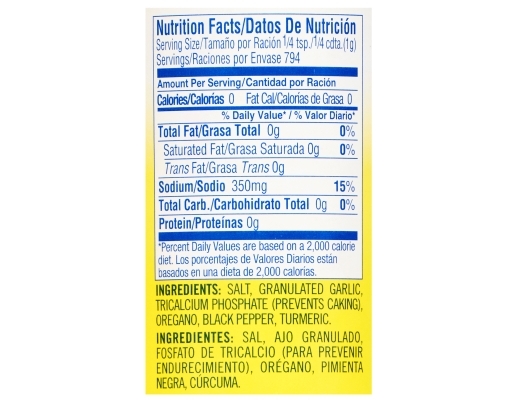 Adobo's perfect blend of garlic, oregano and other Latino spices is the perfect seasoning for all your meat, poultry and fish dishes. 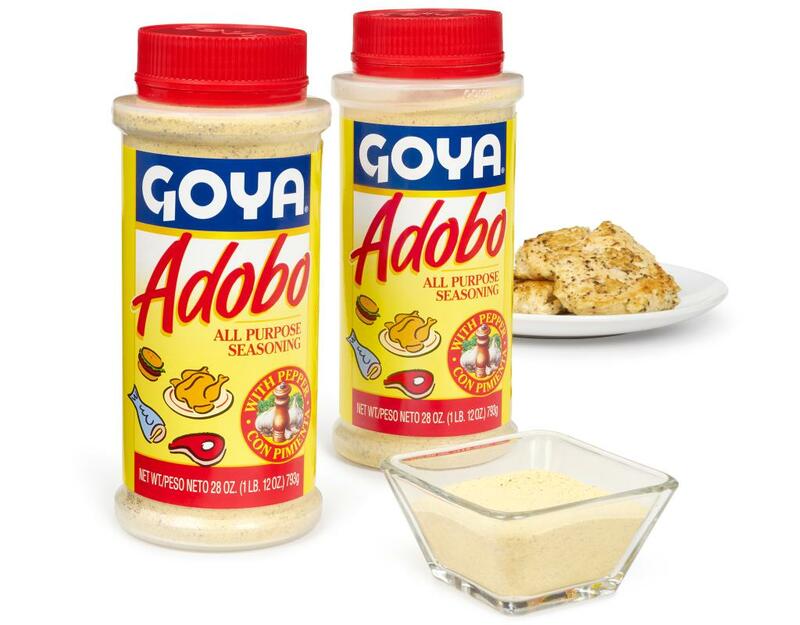 A simple shake is all it takes. If it's Goya, its got to be good!